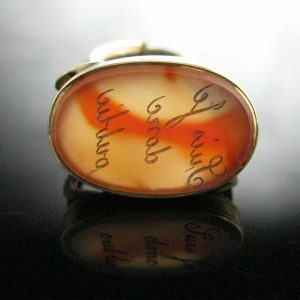 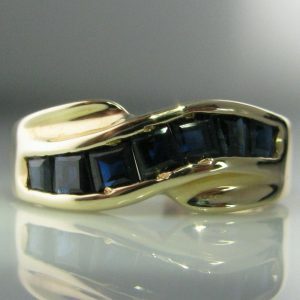 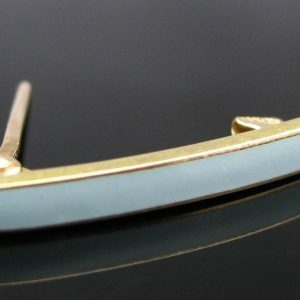 This ring has now sold. 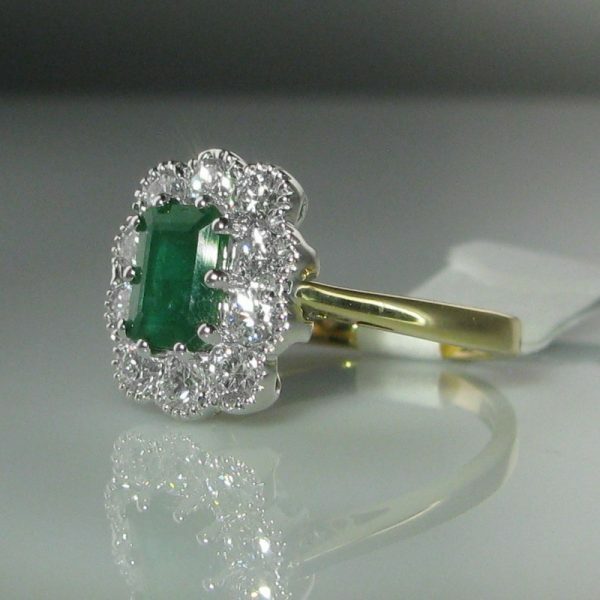 The vibrant emerald has a total carat weight of 1.1cts, secured in a 10 claw setting. 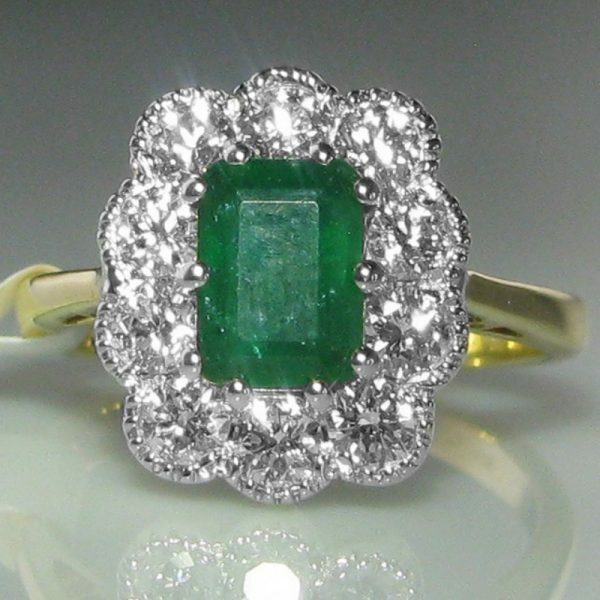 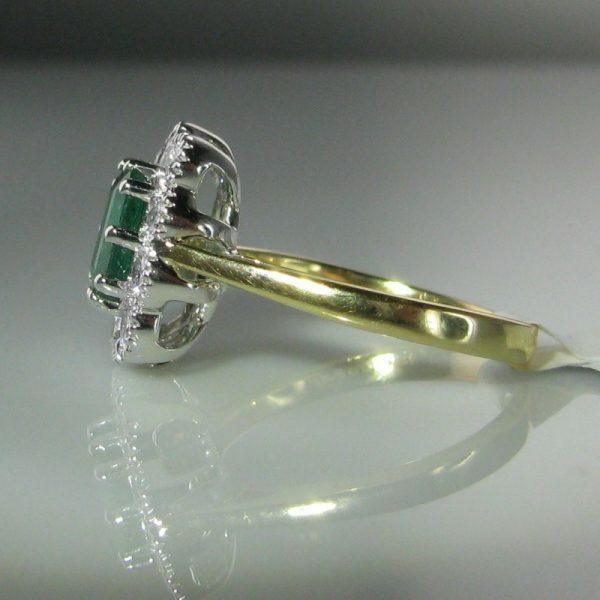 Surrounding the emerald are ten round brilliant cut diamonds with a total carat weight of 0.75cts. 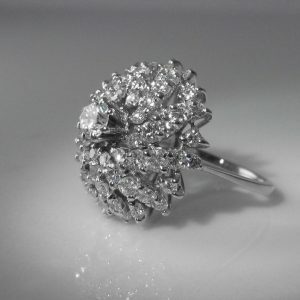 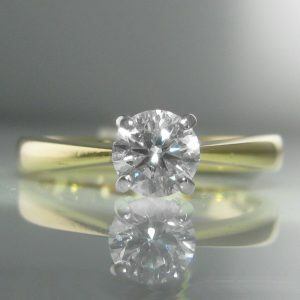 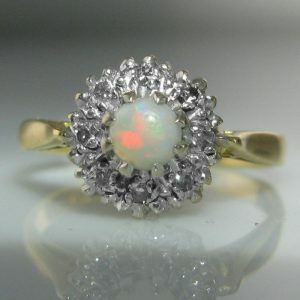 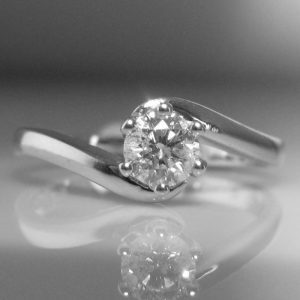 The ring is currently size ‘L’ but this can be resized up or down as required by you at no additional fee.